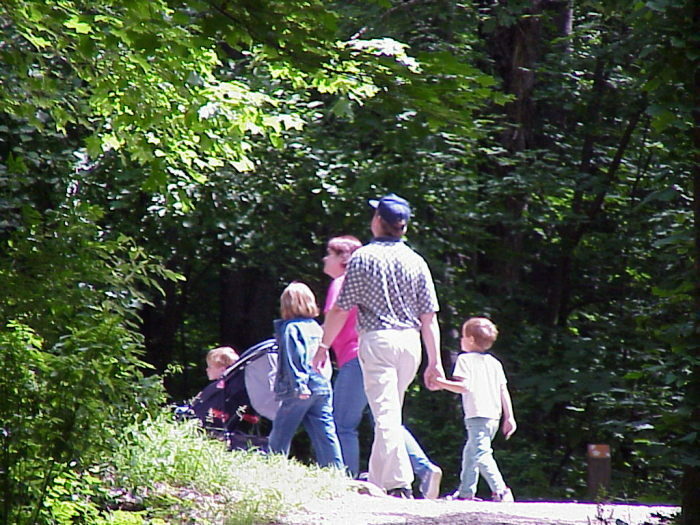 The Kalamazoo Nature Center was voted the number one nature center in the nation by other nature centers - featuring indoor and outdoor activities for all ages. It's Interpretive Center features the award-winning "Nature Up Close" hall, state-of-the-art interactive exhibits, three-story tropical rainforest, Bug House and seasonal butterfly and hummingbird garden. 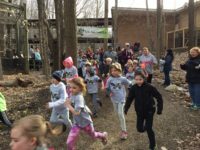 The Nature Center expands across 1,100 acres - with an 11-acre arboretum, 11 nature trails for hiking and cross-country skiing and the DeLano Pioneer homestead. Golf cart trail tours are available for people with limited mobility. The site also offers meeting and event space, featuring four meeting rooms, a 3,600 square foot deck, and beautifully landscaped lawns and gardens. Head out to KNC's Earth Day Celebration and FREE admission day! The Kalamazoo Earth Day Festival is a day focused on protecting our beautiful planet.